Princess Diana threw herself down the stairs at the Sandringham Estate while pregnant with Prince William because she "wanted attention", her former butler Paul Burrell claimed on Channel 5's The Royal Family: Scandals at the Palace. "There was no way on this planet that she would put at harm her unborn baby but she wanted the attention", he went on to say, adding that he found the late Princess "halfway down" the wooden staircase "faking a tumble". The alleged incident previously made headlines in 1992 when Diana told royal biographer Andrew Morton that she did it to get her husband, Prince Charles, to "listen" to her. "When I was 4 months pregnant with William, I threw myself downstairs, trying to get my husband's attention, for him to listen to me. I had told Charles I felt so desperate and I was crying my eyes out. […] The Queen comes out, absolutely horrified, shaking — she was so frightened. I knew I wasn’t going to lose the baby [though I was] quite bruised around the stomach. When he came back, you know, it was just dismissal, total dismissal. He just carried on out of the door", the book "Diana: Her True Story", which is based on a set of interviews with "the People's Princess", cited her as saying. Describing Diana's decision to secretly team up with Morton in the book by recording answers to controversial questions and passing them to the biographer as yet another "cry for help", Paul Burrell suggested that Lady Di "felt like she didn't have a voice". 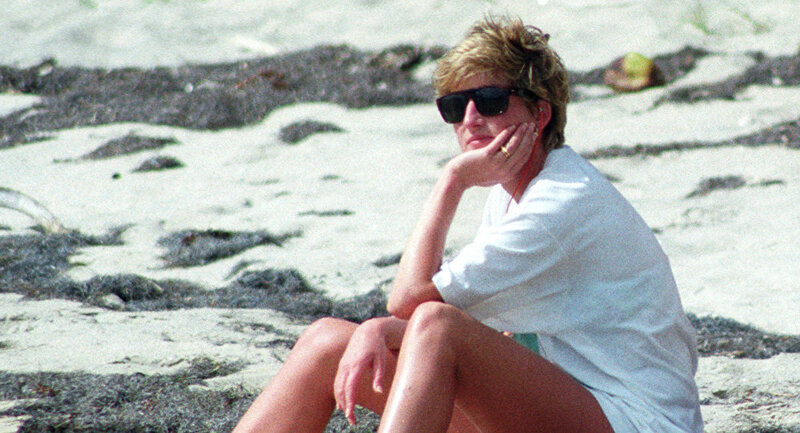 "She was trapped inside the Palace and people didn't know her plight", he continued, claiming that Diana "didn't seem to care" about how the tell-all book would affect the Royals for it was "her chance to tell the world exactly how she felt". Prince Charles and Princess Diana tied the knot at St Paul's Cathedral in 1981, but their marriage was far from being the "happily ever after" fairy tale: it was marred by allegations of cheating before Charles finally admitted to having been unfaithful in 1994. Even though the couple divorced in 1996, Diana remained the object of worldwide media attention, which resulted in her tragic death. Lady Di and her partner Dodi Fayed were killed in a car accident after being chased by paparazzi as the couple left Fayed's Paris apartment on 31 August 1997.